With the date of the much awaited galaxy S6 coming closer, phone buffs are waiting with bated breath to grab their piece of heaven from the shelves, as soon as it hits the market. 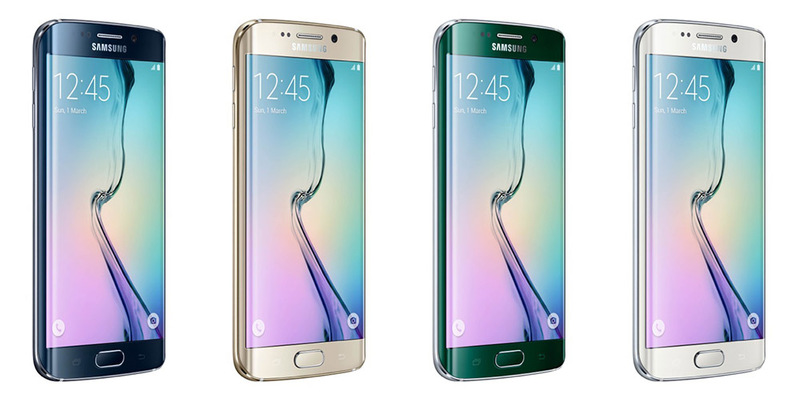 True that Samsung has got many things right this time starting with the appearance of the phone, the curved edges of the S6 Edge and also the Samsung pay, yes just like its direct competitor Apple pay, where the feature gets a bit of a head start with its magnetic secure transmission along with the NFC payments system; A feature clearly lacking in Apple Pay. But still there are innumerable question marks on durability, affordability, and battery capacity. Samsung S6 and its Edge version is clearly the end to the expandable memory option for the S series of the galaxy range. For those who are used to buying a Samsung S series with smaller memory capacity with the notion of expanding the memory with an additional micro SD card, can bid their habits goodbye. This is definitely not happening with the S6, because the micro SD card slot does not exist in this current design and if you want to enjoy a larger memory capacity you will certainly have to shell out extra bucks from your pockets. So to turn your dreams into reality, stock up on your savings people. Another blow to the Samsung loyalists is that the S6 version does not come designed with an irreplaceable battery.....What! Yes you heard us right irreplaceable, which means carrying around a spare battery for emergencies is clearly not an option anymore. Now if anything goes wrong with the battery you can only hope they will exchange it with a new phone. But what this phone does give you a reason to buy is a power bank. Yes friends a power bank, an irreplaceable gadget for times when you’re Smart phone’s runs out juice, which, let’s face it happens more than often. While you await the release of Samsung Galaxy S6, start reading up on how to buy an ideal power bank as well. No matter how many curves they add to the phone they still could not obliterate the fact that the company had to trim down on battery capacity to give the gadget a wafer thin design. With a reduced battery capacity of 2550 mAh compared to 2800mAh of the S5 poses a serious question mark on the battery life. Though Samsung claims that the new Exynos chipset will easily offset a smaller capacity battery but what about the power hungry quad HD display, will the battery capacity be enough to cope up with the demands of its features? The complete answer to that will only be available after several hands have dabbled with the phone but the urge to do so is discouraged by these missing features. Also one of the concerns for many Samsung users is the durability of the Smartphone; the fact that it is not water resistant is somehow a point of concern for several users people, but there is a recent rumour which claims that Samsung plans on launching a waterproof version of S6 which will be called “Active” , but will it come attached with a premium price or not is yet to be known. Last but not the least is the glass back pane which is a major setback for Samsung S6. Because glass denotes fragility which makes the phone vulnerable even with the silliest of accidents and the fact that the S6 comes designed with one, really pushes it up a several levels in the fragility quotient. We do not deny the fact that the phone is loaded with some really good software but these physical qualities are also a major requirement for many who invest a substantial amount of money to enjoy a Smartphone with the latest computing capabilities.